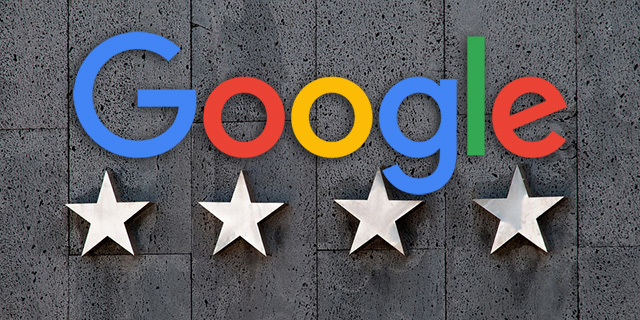 Google announced on Twitter a small feature in the Google Local space that they will soon begin notifying via email when a business responds to a review you left them on Google Maps. So if a customer left a review for your business on Google Maps and you responded, Google will notify the person who left that review that you responded. This can be a good or bad thing. Sometimes if the customer is not happy and you respond, it might lead to more back and forth. Sometimes you want that, sometimes you don't. It all depends and may impact how businesses respond to customers, if they know the customer will get an email notifying them that the business has responded. 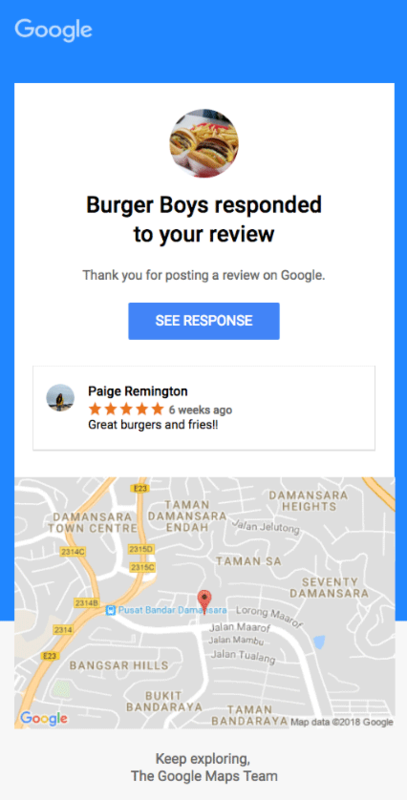 Google My Business wrote on Twitter "We’re excited to announce that we’re launching email notifications to inform customers when you respond to their reviews! We’re rolling this out over the next few days, so check out some tips for responding to reviews." Forum discussion at Twitter & Google My Business Help.